[Editor’s Note: The Windy City’s mayor has finally come out of the woodwork asking to legalize weed. Not surprising, politicians have discovered the world doesn’t end when cannabis is legal, and it represents a new revenue stream. Emanuel, who previously served as President Barack Obama’s White House chief of staff, had a mixed record on marijuana while a member of Congress. 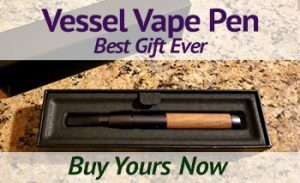 He reversed his position several times on an amendment to protect state medical cannabis laws from federal interference, voting no on the measure in 2003 and 2004, before flipping to a yes vote in 2005. Then, in 2006, he reversed himself again to oppose the amendment before changing his mind one more time to support it in 2007. As Chicago mayor, Emanuel oversaw the implementation of a 2012 local policy to avoid arrests for many low-level marijuana possession offenses. 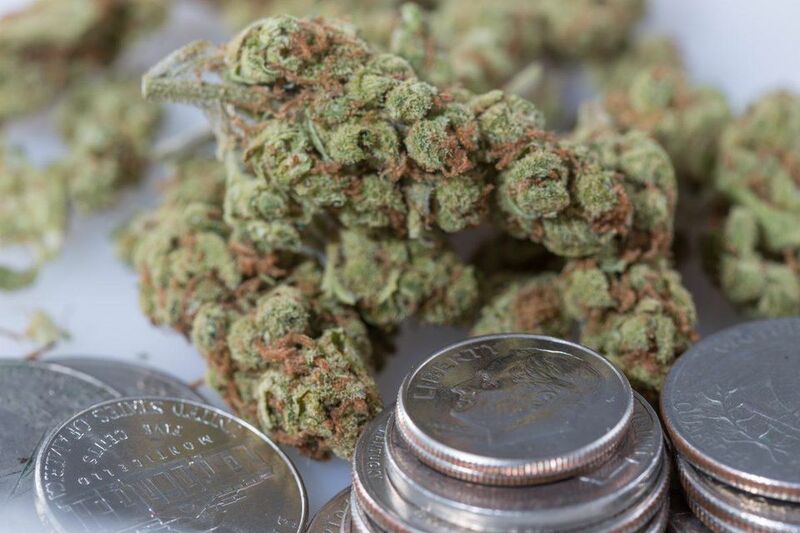 While his new comments don’t explicitly call for the state to legalize marijuana, his focus on where revenues should be directed help to highlight the fiscal impact of doing so, and help feed a narrative that the end of prohibition in Illinois is all but certain in the near future. 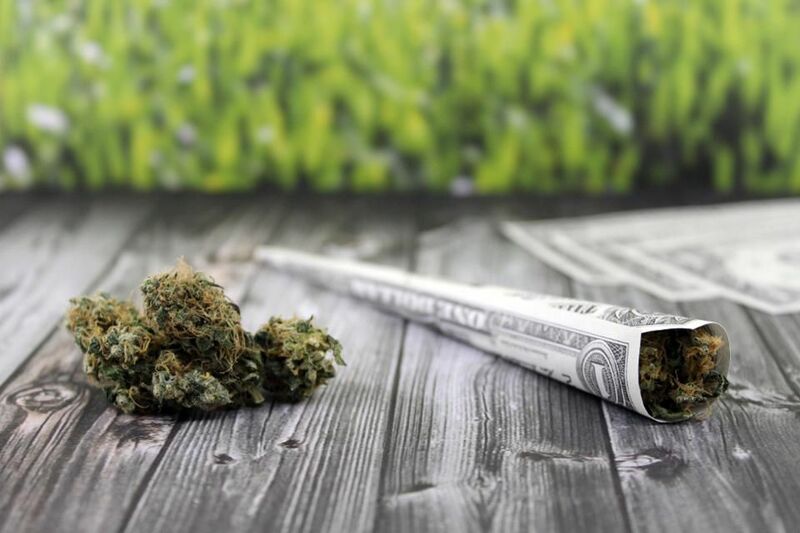 A University of Illinois study released last month projected that legalizing cannabis in Illinois would create 24,000 jobs, generate more than $500 million in tax revenue and infuse about $1 billion into the state economy overall by 2020. Ed. Note: We’re not sure what really changed his mind, but glad he did. 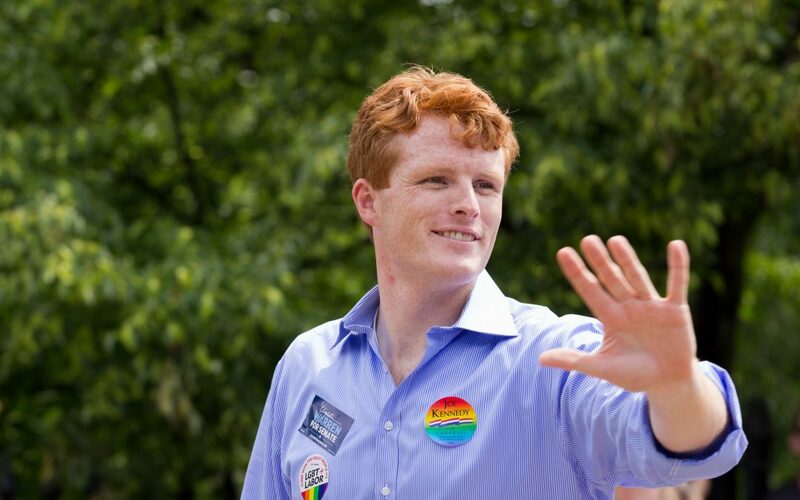 Now he just needs to bring his relative, Patrick Kennedy, along. 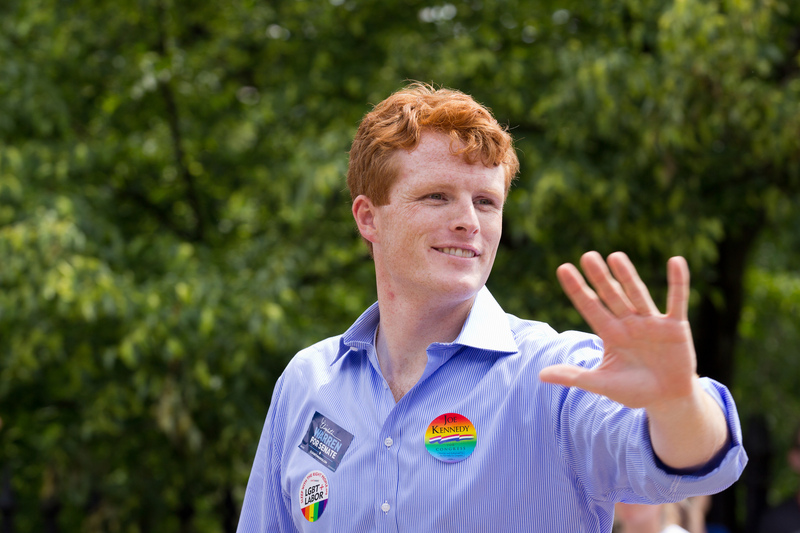 As a member of Congress, Kennedy, 38, not only opposed his home state of Massachusetts’s move to legalize marijuana, but has consistently voted against House amendments to shield state medical cannabis laws from federal interference, allow military veterans to access medical marijuana and protect children who use non-psychoactive cannabidiol extracts to treat severe seizure disorders. Most other Democratic lawmakers—and a growing number of Republicans—are supporting policy changes like the ones Kennedy has opposed. 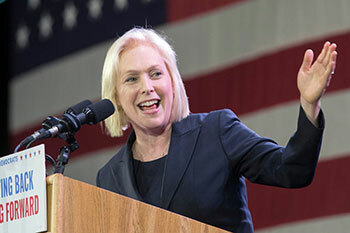 And in the latest national Gallup poll, solidly two out of three Americans—including 75 percent of Democrats and even 53 percent of Republicans—now say it is time to legalize marijuana outright. So Kennedy is calling for the removal of cannabis from the Controlled Substances Act (CSA), a move commonly referred to as descheduling. 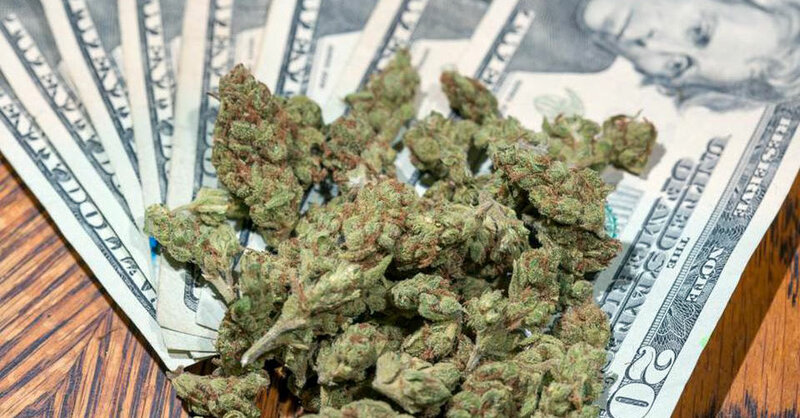 In the op-ed, he cites racial disparities in prohibition enforcement, cannabis businesses’ lack of access to banks and jeopardized public housing opportunities for people who consume marijuana as reasons the policy change is needed. Either way, his new op-ed is one of the clearest signals yet that the politics of marijuana have shifted. 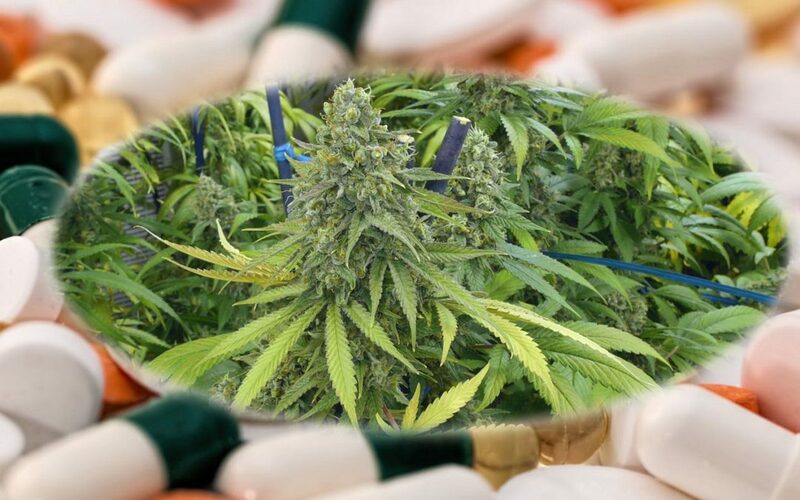 And it is sure to disappoint his relative and former Rep. Patrick Kennedy (D-RI), who is a cofounder of prohibitionist organization Smart Approaches to Marijuana (SAM) and continues to be a leading voice against legalizing cannabis. The congressman began to reconsider his position earlier this year, he indicated in an interview with WGBH radio. Kennedy’s grandfather, former U.S. Attorney General Bobby Kennedy, criticized the hypocrisy underlying marijuana criminalization during a television interview 50 years ago.